inoLECT is proud to manufacture smart, innovative solutions for the Remote Racking of circuit breakers and other types of switchgear. Our life-saving devices not only allow users to perform operations outside of the Arc Flash Boundary, but also offer equipment protection like no competing product. It’s our mission to protect what’s important to you – your personnel, your equipment, and your investment. 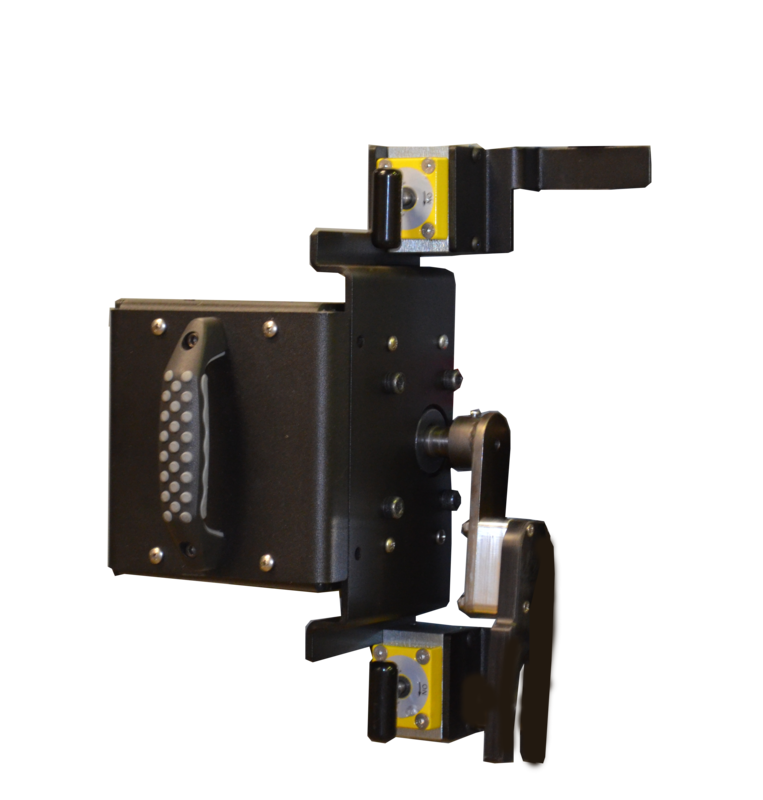 The inoRAC Universal Remote Racking Device can eliminate the risk of arc flash injury to personnel by allowing them to perform racking operations from outside of the arc flash boundary. The unit stores up to 100 different breaker profiles for easy setup and use. 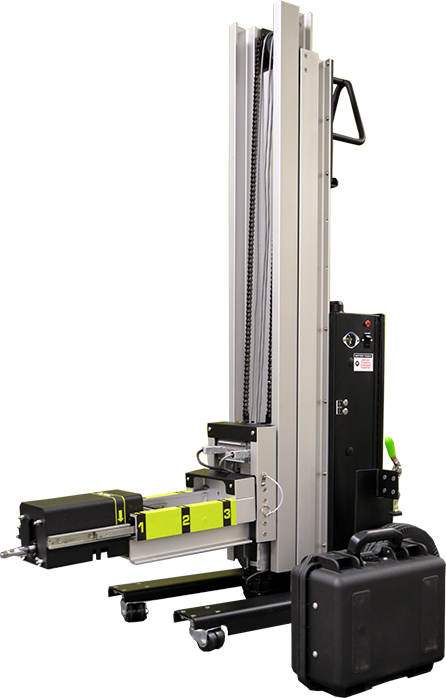 It constantly monitors torque and breaker position during racking processes and applies torque only when needed, protecting equipment from damage. All feedback is displayed on a high-resolutions color touchscreen panel and no switchgear modifications are needed. Click here for product details. The isoRAC Single Application Racking solution can provide the same protection to your personnel, your equipment and your investment, for users that need to rack a single type of breaker or contactor. This user-friendly, lightweight device is easy to install, operate and quickly remove. It requires no modifications to switchgear. The unit monitors torque and revolution count during operation processes and limits torque to protect against switchgear damage. Click here for product details.